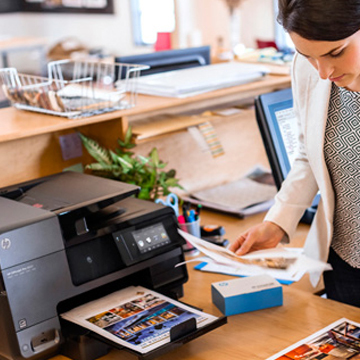 Shop hp-plotter.in for office printers, plotter a0 size, cad plotters, latex printers, pagewide printers and printer ink & toner cartridges of HP brands. Any workplace that uses computers will likely need printers / plotters as well. Office printer is hence significant machine used in the office today. 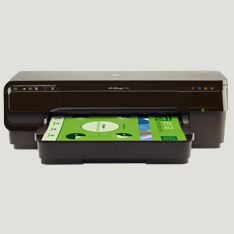 HP makes plotters for any situation including home, office, business etc. 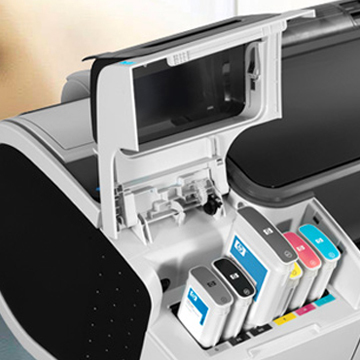 Explore office printer such as: HP Designjet T120 24", Designjet T520 36", Designjet T790PS 24", DesignJet T830 36", DesignJet T930 36" and more. Computer technology is constantly improving on itself. Are you planning to buy a Graphic printer? This is the most popular plotter today. The Plotter is used to print a0 sizes posters and banners. Shop with confidence on hp-plotter.in to buy HP Designjets Z2100 44", DesignJets Z2600ps 24", Designjets Z3200ps 44", Designjets Z5200ps 44" and more. 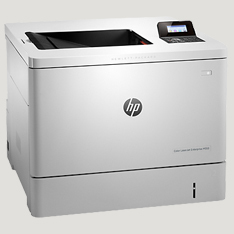 HP is one of the topmost brands in the printer market. These are high-speed computer printer used for volume printing, manuals and pamphlets. 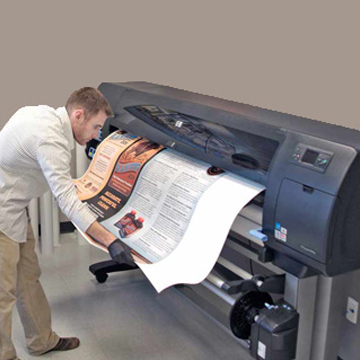 The professional printer gives you professional quality and outstanding print results. You can purchase a HP Designjet Z6200 60", Designjet Z6800 60", SD Pro 44-in Scanner etc. production printers at our store. We help companies run Smarter! Headquartered in Ahmedabad Gujarat, Innova Systems (India) Pvt. Ltd. is privately held and serves hundreds of customers in India. Our broad suite of hardware and software integration solutions includes software and website development, installation & configuration of software & hardware, HR and payroll software implementation, provide large format HP designjet plotters, hp designjet a0, supply printers ink & toner cartridges, cctv cameras security solution, home and office automation solutions and more. We work flawlessly to ensemble your business with computer hardware and software solutions for your prime business needs. Choose us to let you recommend and offer the most suitable HP Plotter for your business. Compare Inkjet, Laser Printer and HP Designjet A0 Size Web-Connected High Speed Multifuncton Plotter Prices at our store. Learn more about our multifunction plotters and cad plotter warranty solutions. Find great deals at our store for A3 Printer in Computer Printers. Maximum Uptime | Quality Prints @ Low cost. This is the best reliable HP ePrinter for creating professional-quality marketing materials from postcard size to A3+. Save up to 50% on paper costs. Help your business save with low-cost printing from photos to quality marketing materials. 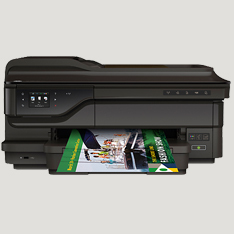 This printer is use for Borderless A3 printing upto 32.9 x 48.3cm. 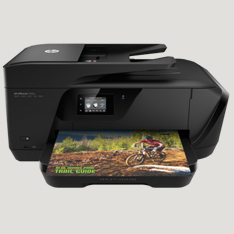 We sell HP OfficeJet Pro 7740 Wide Format All-in-One Printer with Wireless, Mobile Printing and One-year limited hardware warranty at best price. The HP Officejet 7612 is a wide format multifunction printer specially designed to simplify office work and prints in sizes up to A3+. Buy with amazing price. 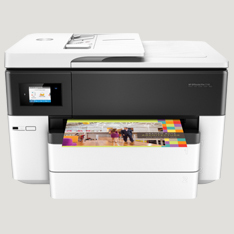 Take efficiency to the next level-print, scan, and copy faster on paper sizes up to A3 with this compact MFP. Memory / Processor speed 256 MB / 750 MHz. 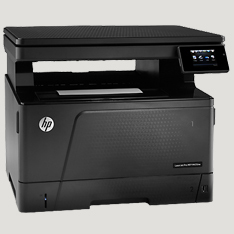 HP presents the easy, reasonable 54-inch (1.37-m) Latex 110 Printer. This latex printer produces high resolution prints up to 1200x1200 dpi. Copyright © 2019 Innova Systems. All rights reserved.